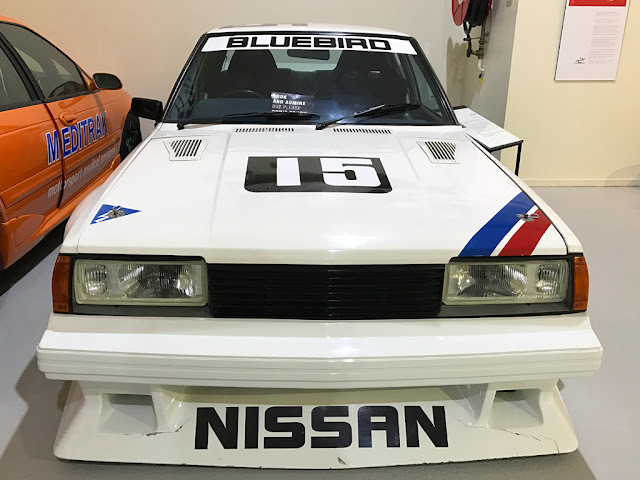 80sHERO: The furious Group C ATCC '84 Bluebird.. 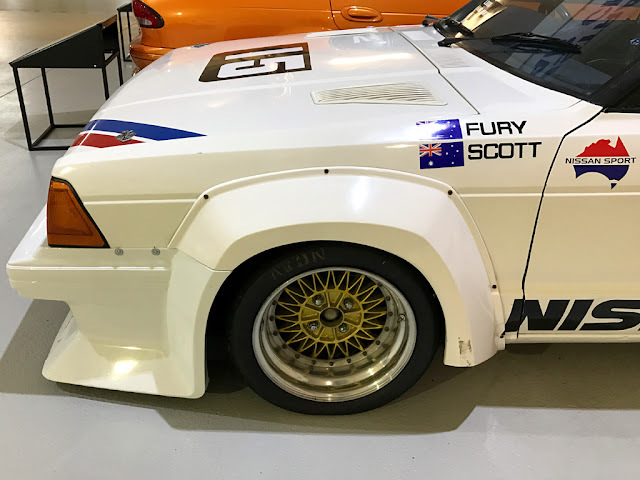 The furious Group C ATCC '84 Bluebird..
Lazily diving into a little more phone-photo-tastic detail on a couple Instagram posts from October last year..
"The Group C 910 Bluebird George Fury piloted to pole position (and a lap record that stood for years) at Bathurst in '84. 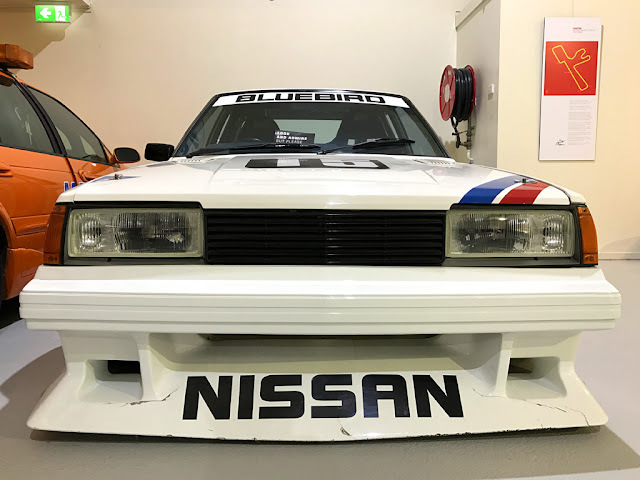 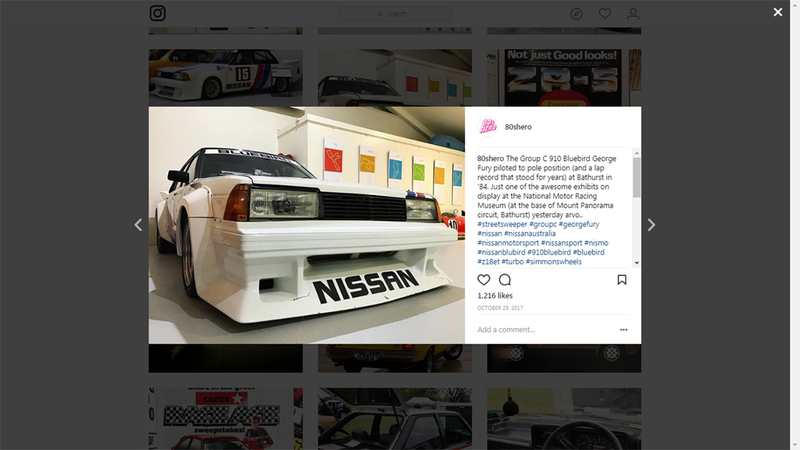 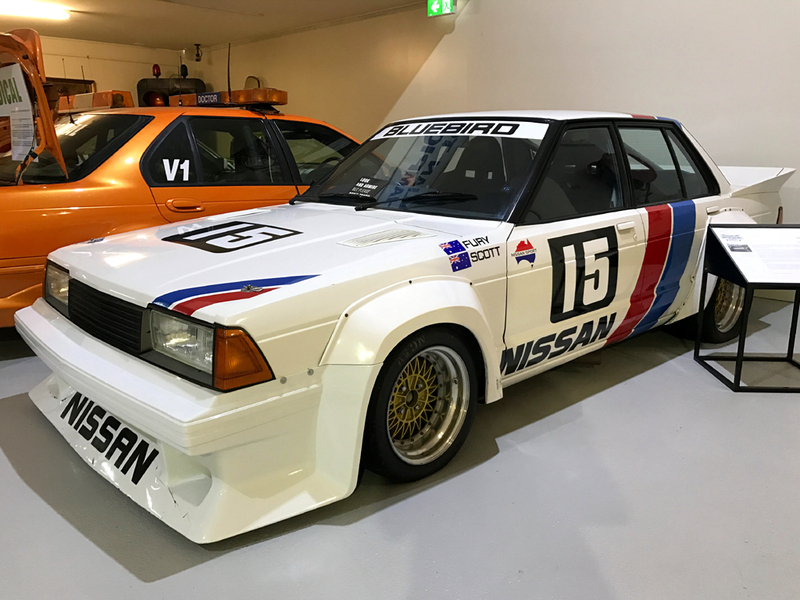 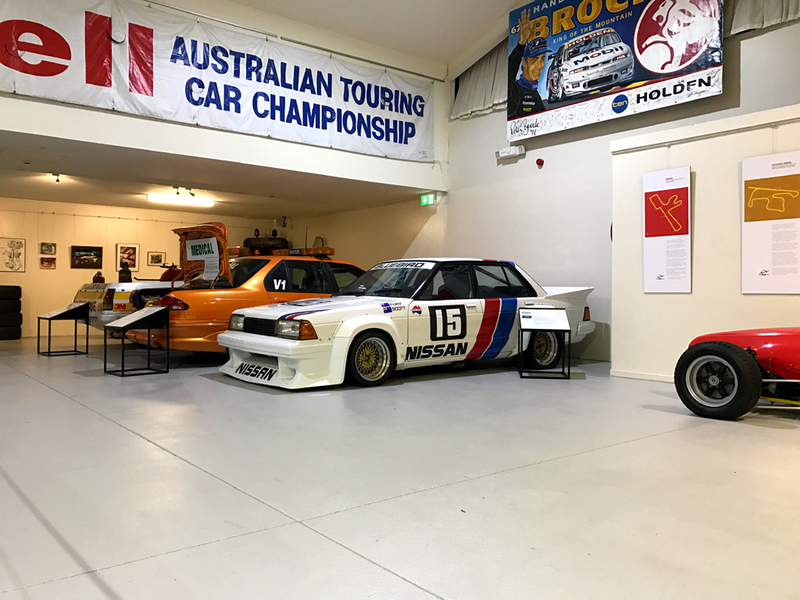 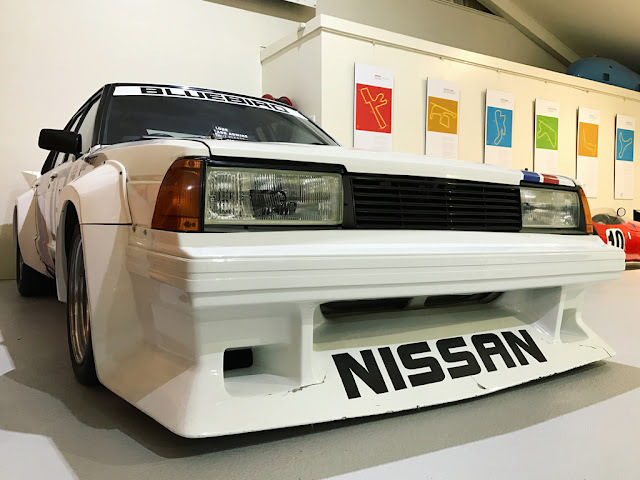 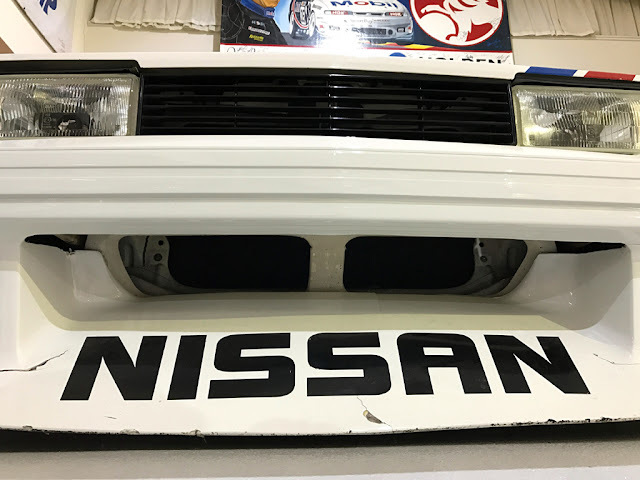 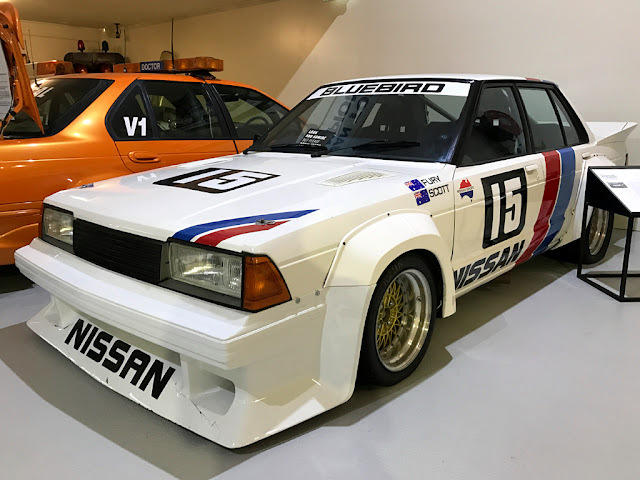 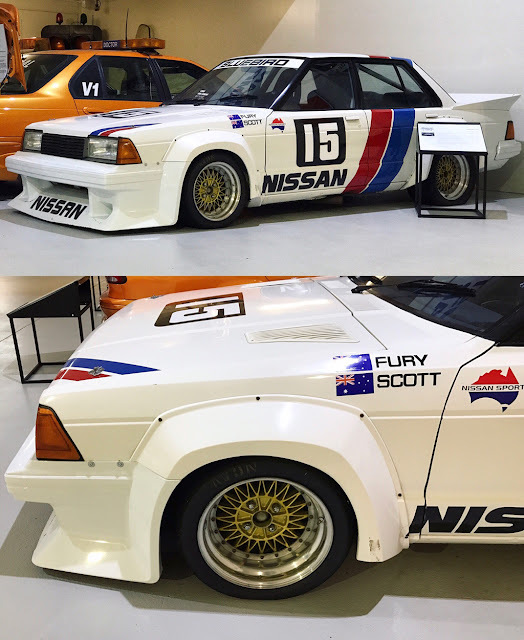 Just one of the awesome exhibits on display at the National Motor Racing Museum (at the base of Mount Panorama circuit, Bathurst) yesterday arvo.. #streetsweeper #groupc #georgefury #nissan #nissanaustralia #nissanmotorsport #nissansport #nismo #nissanblubird #910bluebird #bluebird #z18et #turbo #simmonswheels #mountpanorama #jameshardie1000 #nationalmotorracingmuseum #japanesenostalgiccar #1984"
"A better look at yesterday's 910 Bluebird, and the wild-aero-and-huge-Simmons essentials that helped define late Aussie Group C (CAMS) touring cars.. #groupc #atcc #australiantouringcarchampionship #georgefury #nissan #nissanaustralia #nissanmotorsport #nissansport #nismo #nissanblubird #910bluebird #bluebird #z18et #turbo #simmonswheels #simmonsv4 #simmonsmesh #wheelporn #mountpanorama #jameshardie1000 #nationalmotorracingmuseum #japanesenostalgiccar #1984"
A quick re-visit to the National Motor Racing Museum's website shows this isn't actually the car it presents to be, but a replica based on an original rally car. 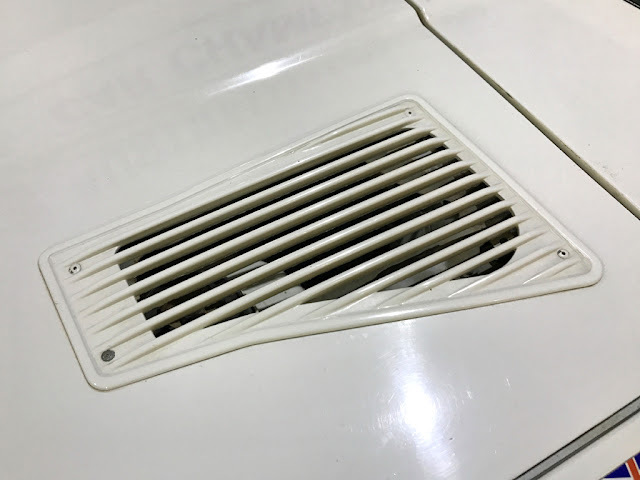 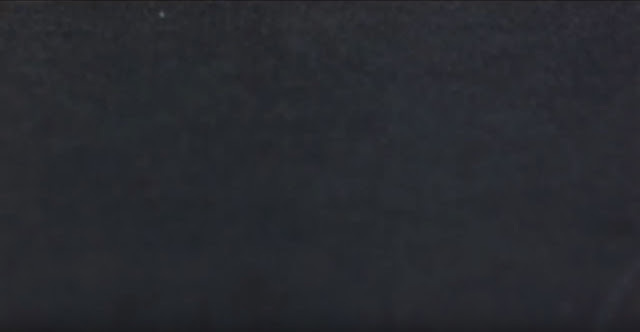 Odd. 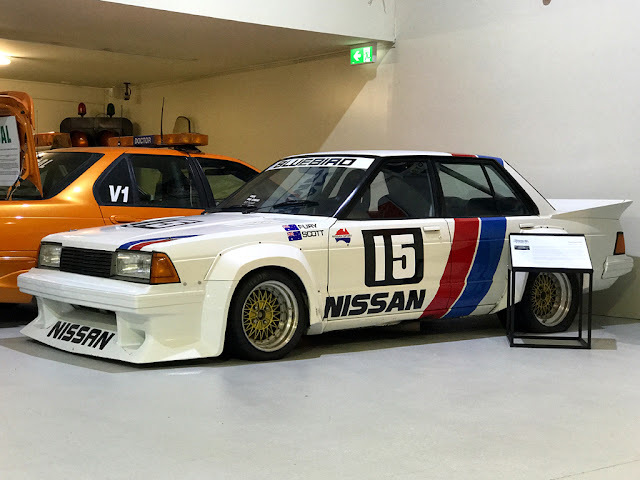 I wonder if it has the touring car's Z18ET turbo four? 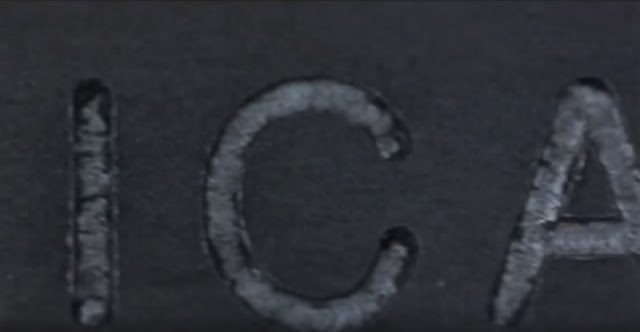 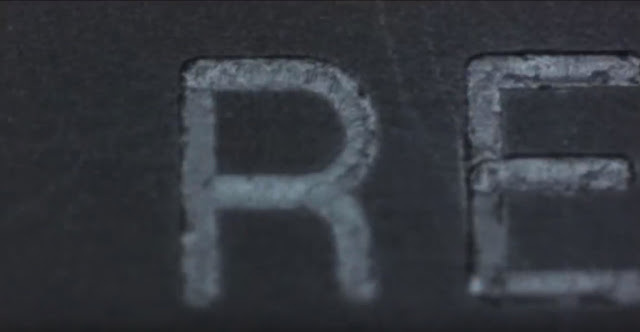 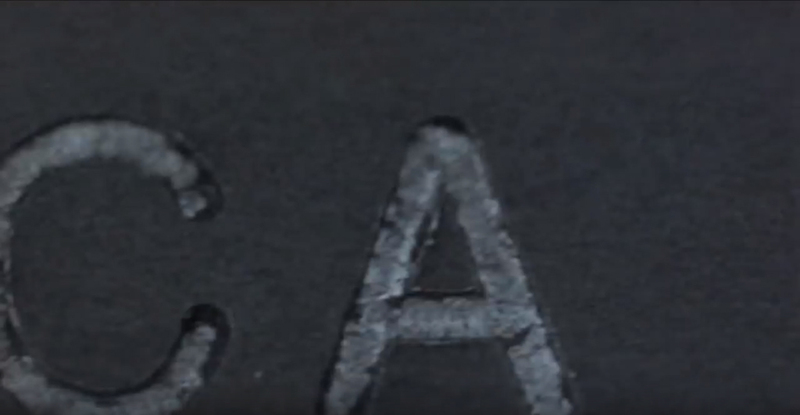 I wonder how close it is to the real thing? 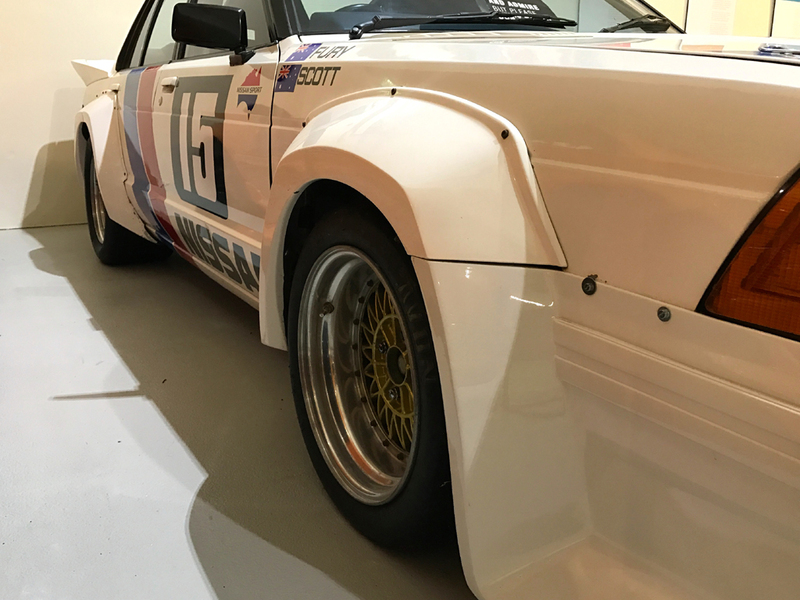 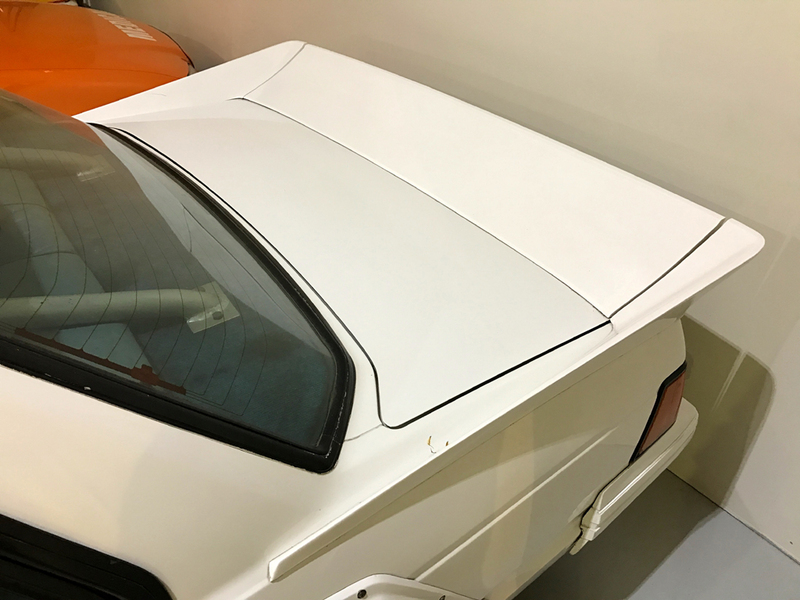 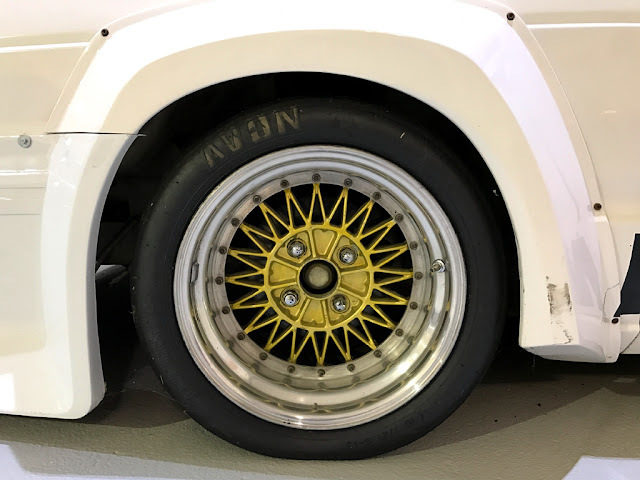 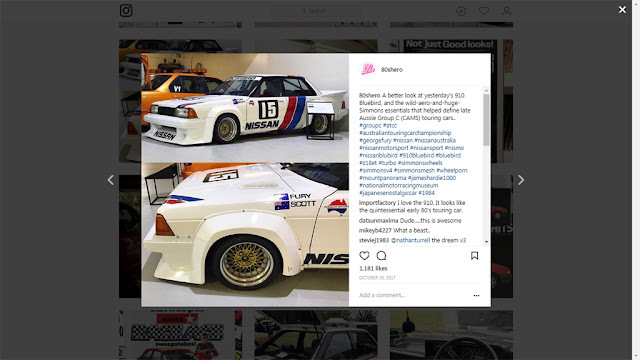 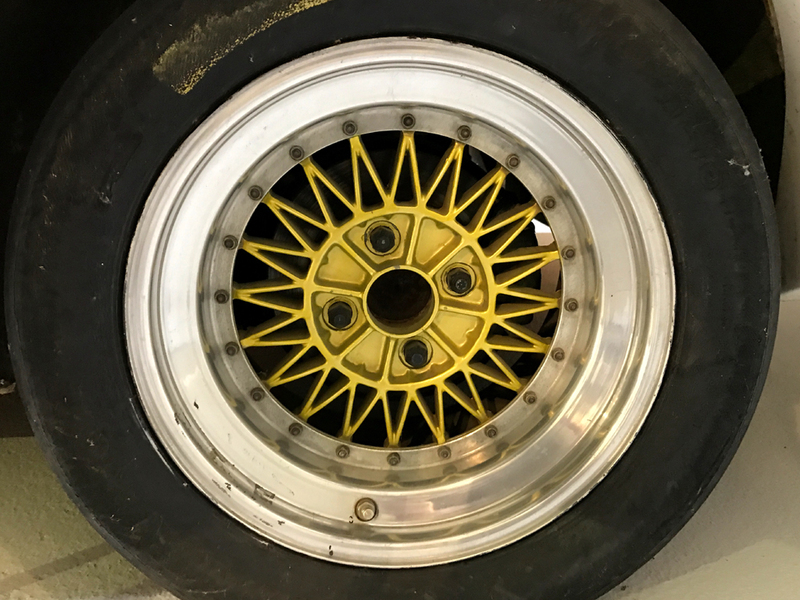 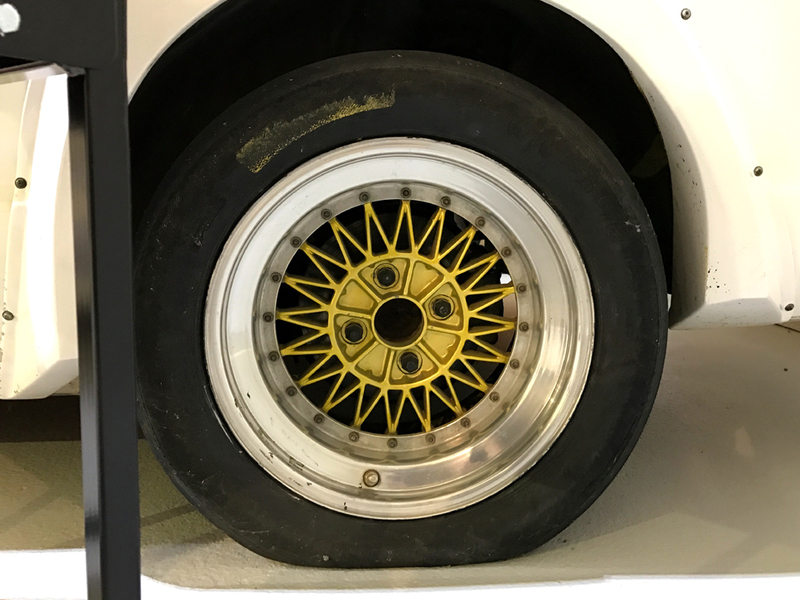 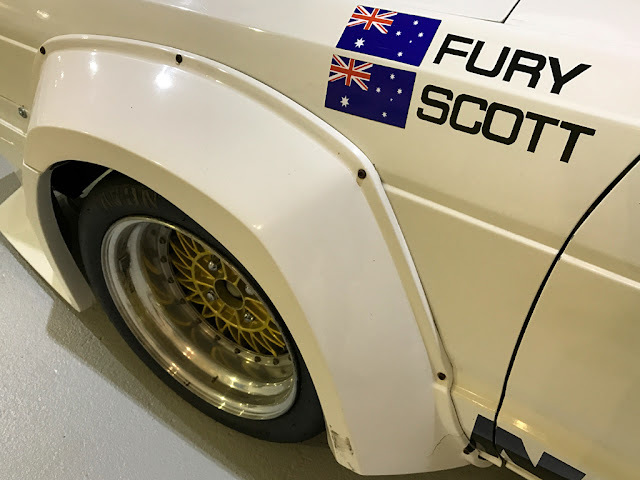 ..so while these photos may only be a useful reference for other Rally-turned-ATCC replica builds out there (..uhhh, anyone..? 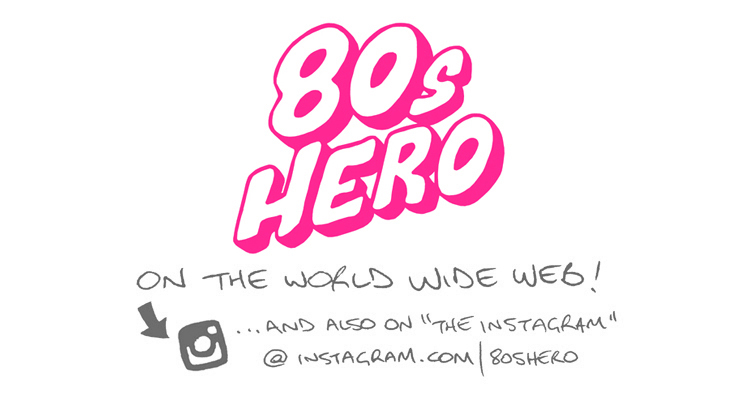 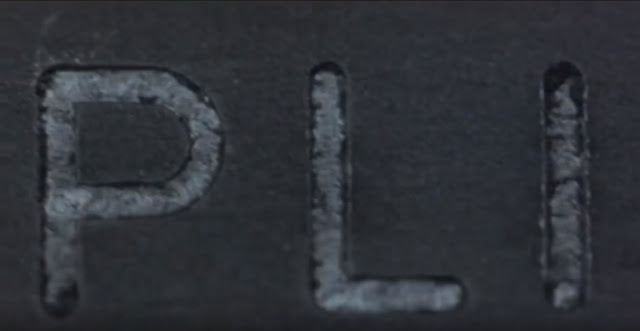 ); if we just crack out the ol' imagination... yeah, yep, this'll do.